Are you planning a movie in or out of Florida? Do you need a place to store your belongings or valuables short or long term? At K&K Transfer we can handle all of your in-state and out-of-state moving needs. 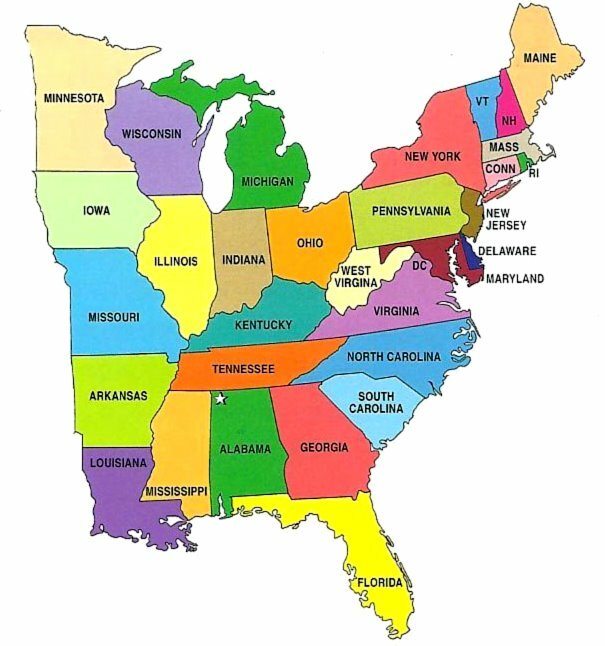 Our moving trucks travel throughout the East Coast and Mid West United States and can assist with your next big move. Contact us today to learn more about our services and other ways we can assist you during your next move, relocation or delivery.